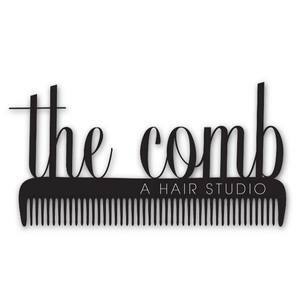 The Comb is dedicated to not only great hair, but to celebrating the entire individual. 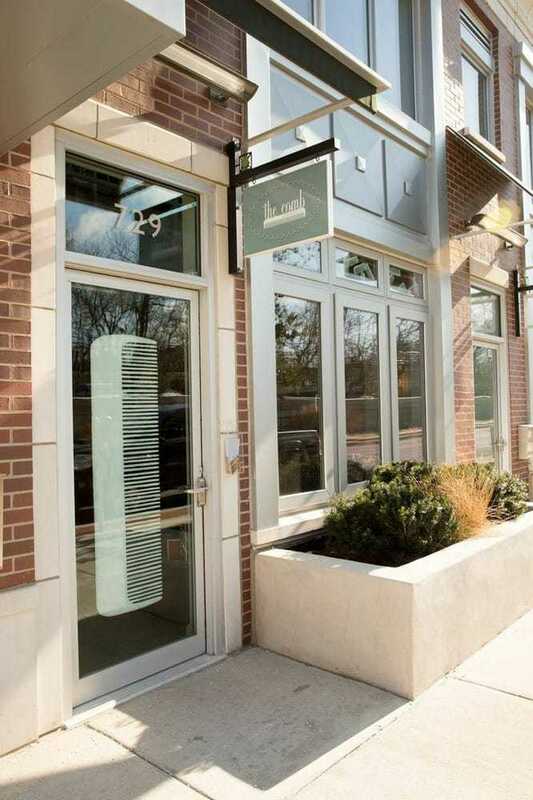 The Comb: A Hair Studio is a boutique salon located in Evanston, Illinois. 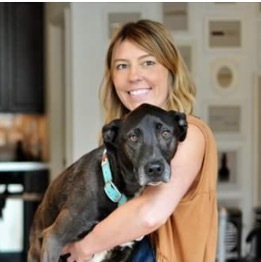 The creation of two veteran stylists Lindsay Mayuga and Risa Posner.